Max. Workpiece Weight: 11,000 lbs. 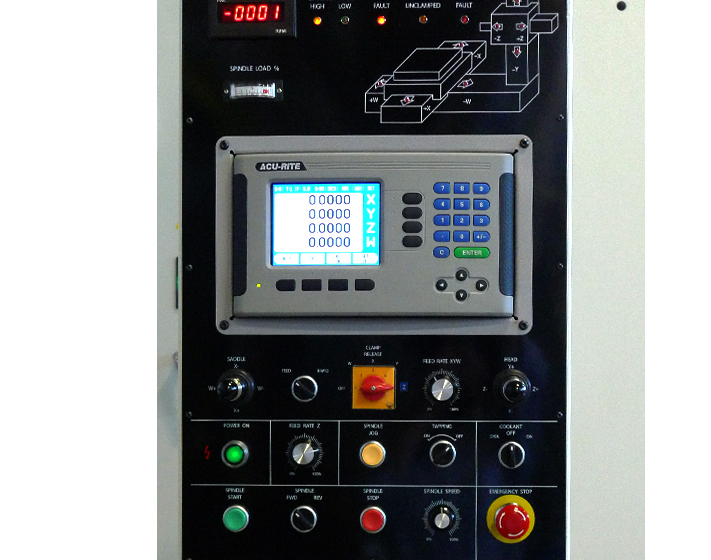 Summit® Horizontal Boring Mills (HBMs) offer the perfect combination of affordability, efficiency and precision performance for metal machining. 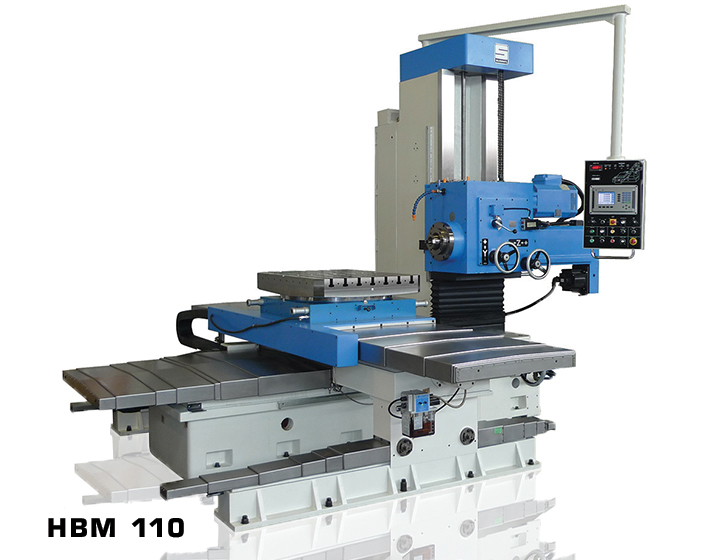 This horizontal milling machine is a versatile, durable, heavy-duty and user friendly machine tool that provides years of profitable, trouble-free operation. 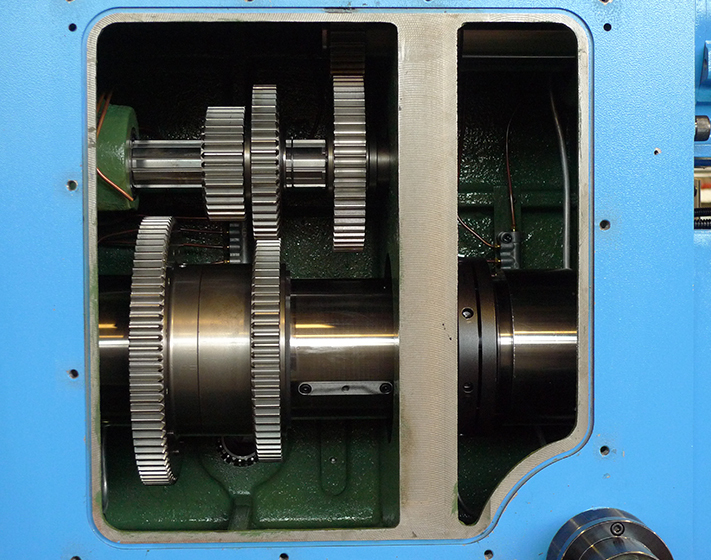 Summit Horizontal Boring Mills utilize the latest technologies to meet the ever increasing demand for greater productivity. Weight: (approximate) 17,160 lbs 18,840 lbs 23,100 lbs 27,500 lbs 32,500 lbs.